All they want is your ears (a little nibble would be nice). 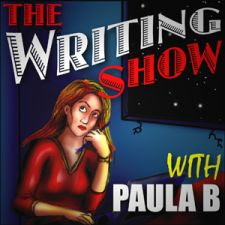 Listen as the boychik joins Paula B on The Writing Show (Sept 7) to discuss male-centered comic fiction, George Costanza and the engines of comedy, and whether paranoia is truly a state of heightened awareness. All of which just happens to concern the problems of dating Rubber Babes.